We try out Apple’s iPhone 7, iPhone 7 Plus and Watch series 2. 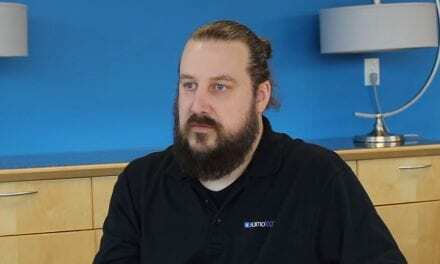 Also Twitter blasts past 140 characters, GoPro Karma Drone, check your credit rating, Tasman Global Access update, Oracle Cloud, Ignite, Peter Jackson, Infocus MondoPad, Rocket Lab is go. 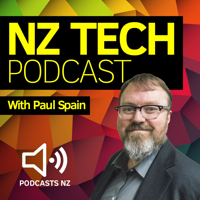 Hosted by Paul Spain (@paulspain) and this week’s guest was Paul Brislen.